Essential oils can be used in a variety of ways. “How do Essential oils work?” can be a difficult question to answer. Unless you have had experience with essential oils it can be difficult to understand how these volatile liquids do what they do. How Do Essential Oils Work Clinically? There is a wide array of essential oils that can be used for a myriad of different ailments. While they’re not considered cures, they work in tandem with other medicinal steps you may be taking with your doctor. I do not want to bore you with the scientific information, but let me explain further. I will try and make this as simple to understand as humanly possible because I do not entirely understand all of the science behind how the oils do what they do. There are different attributes to each oil that make it helpful to use when trying to assist in whole body wellness. Each of these attributes, listed below are part of the chemical makeup of an essential oil. 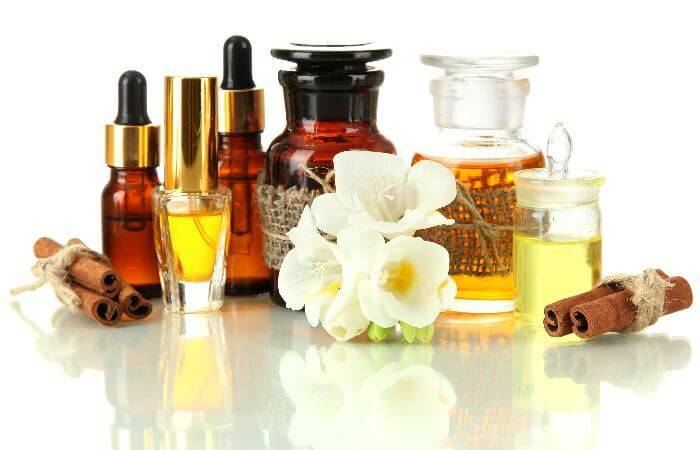 While not every oil will have all the attributes listed, it is a good bet that many of them have at least two or three within their chemical makeup. What the list above tells us is that each attribute can be helpful to the body in its own way. No matter what condition you are trying to manage or stave off, these attributes can assist you in doing so effectively. 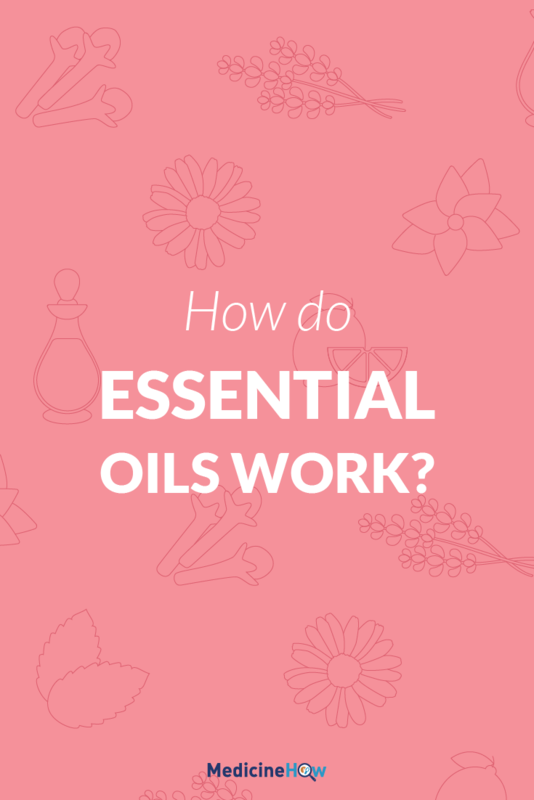 How Do Essential Oils Work Topically? 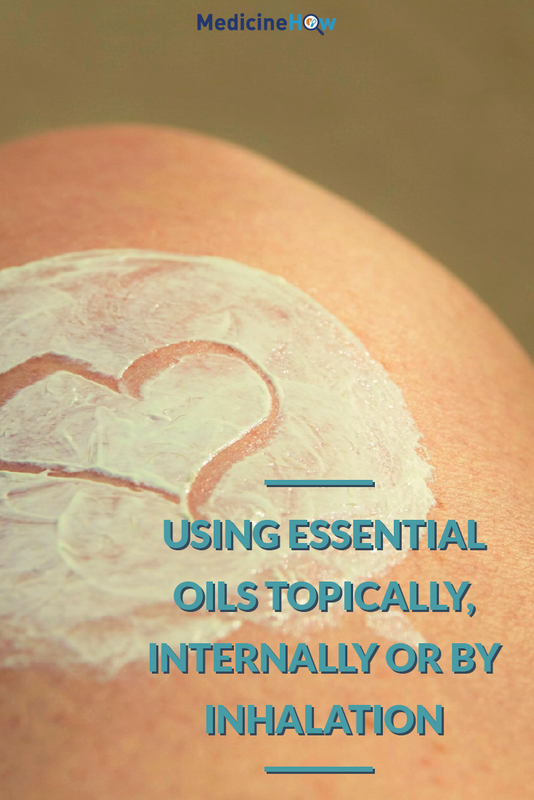 The skin is one of the easiest ways to use essential oils. They are absorbed quickly allowing their benefits to do their work in the systems of the body with minimal effort on your part. Just rub and enjoy! Some practitioners suggest massaging the skin first to aid in the absorption of the oils. I would agree with this advice because during my time using essential oils, I have seen firsthand how they absorb into the skin. They often absorb better if you loosen the skin and open the pores a bit to receive the oils. When it comes to working with the oils in a topical manner, it is important to remember that not all oils should be used on the skin. Some oils such as clove oil fit into this warning. They are considered “hot oils”. 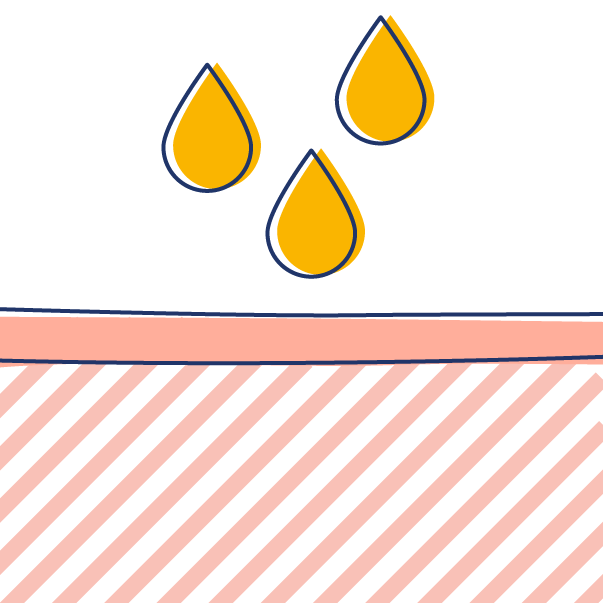 These types of oils can produce some variable skin reactions that are not always pleasant. To further use essential oils in this manner, I suggest using the proper oils in lotions to aid in the absorption of the oils. This also gives the added bonus of being able to use your favorite lotion while giving your body something it may need to stay healthy. Great idea, right?! If you do not have the lotion available, a carrier oil is another great way to use the “hot oils” if you want. The oils can also work well via the inhalation method. Inhalation is a great way to use the oils. They work through what is called the olfactory nerves and system. These are specific cells that relate to not only the nasal passages but that whole system of the body. Oils have also been shown to have a direct effect on the brain and how the body responds to specific oils. A great example is when someone inhales lavender oil. Lavender is often used to relax the body and mind. The easiest way to use this particular oil, in my experience is to inhale it. The effect is almost immediate for me. I find that to be true with other people I know who have used the oil as well. There has been a handful of small studies showing the effect on the brain, but there is much more research that needs to be done. How Do Essential Oils Work When Ingested? This is a difficult question to answer. The reason is because there are two standard thought patterns with this mode of use. Some say you should never use them this way while others use them frequently in this manner. I have used oils internally for a while and believe that, when used correctly, essential oils do work can contribute to and aid in the wellness of the individual. 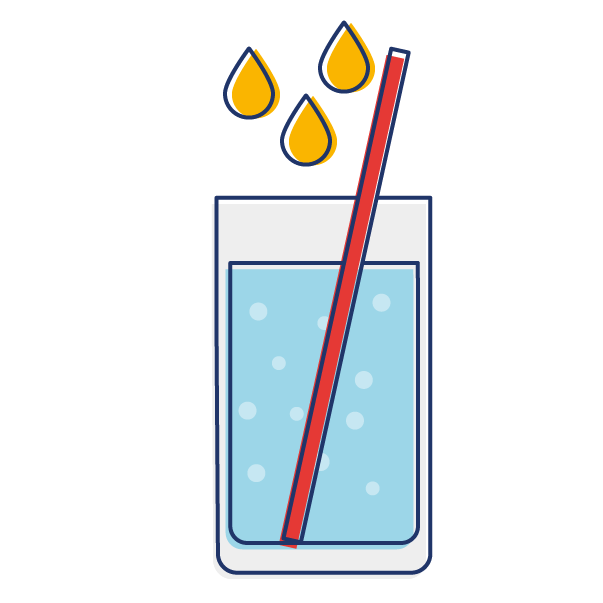 The problem with ingestion comes down to the purity of the oils you are using. Due to the fact that companies are not regulated by governing bodies when it comes to their claims of purity, this can be a sticky situation to try and address. I recommend doing your research and looking for studies on any company you are considering. When you look at the companies or grades of oils that company produces, keep in mind the grades of essential oils. If this is the first article you are reading on this site, feel free to click on the article that talks about How Essential Oils are Made. It will be a valuable resource in addition to your own research. This is a good question. It depends on how the person decides to use the oils. It also depends on what they are using the oils for. Some people will choose to inhale them while others will use them internally when appropriate. Personally, I use essential oils in a variety of ways. 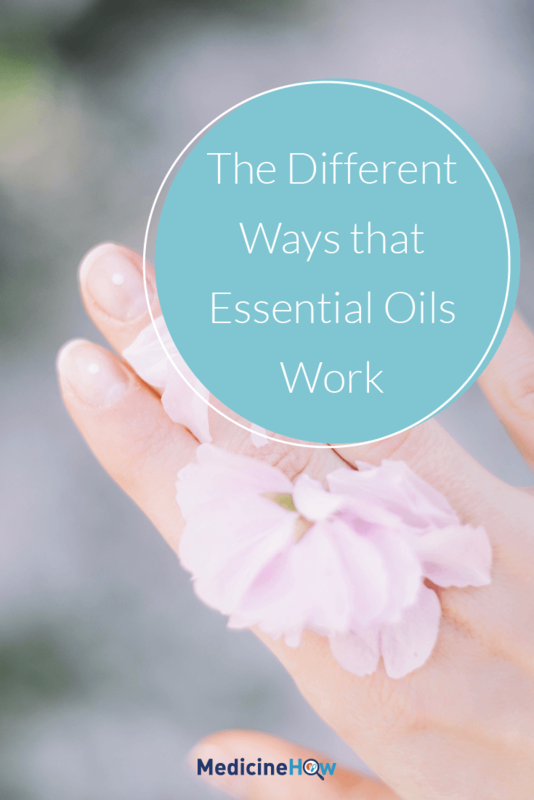 I use them in every way mentioned in this article and have had great success with some oils while others I have not been as successful with. I believe it is important to tell you this because different oils will react to your body and systems in different ways. What works for one person may not work for another in the same fashion. 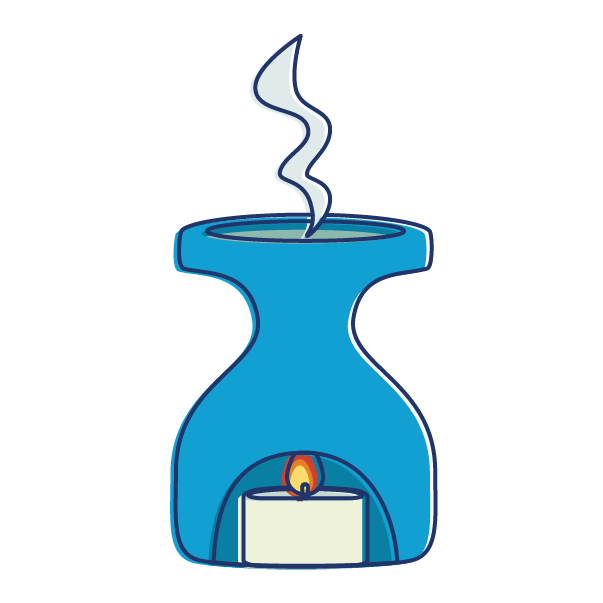 It is my hope that essential oils work well for you no matter how you decide to use them. When starting out with essential oils, it is important to understand the variety of effectiveness for each person. This is because each person’s body is unique and that can, and often does change the outcome of how the oils may work for you and others. 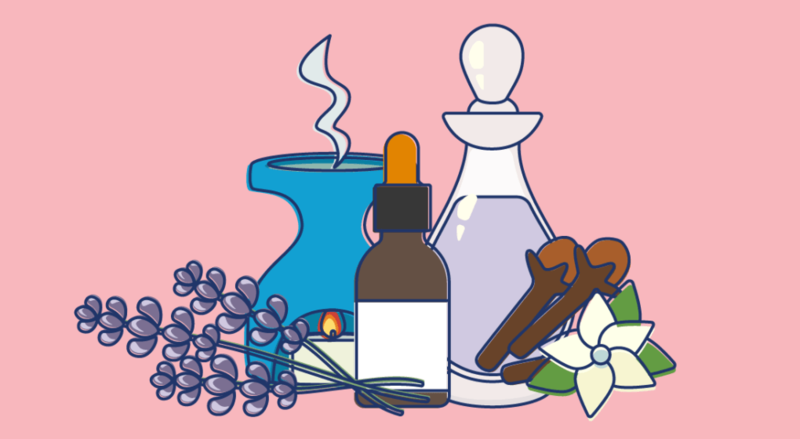 Personally, I do think that essential oils are an effective aid to help manage health conditions and, in fact, can be as helpful as medications, often with less nasty side effects. With their variety of different uses, essential oils can help you not only manage health conditions that you already have but may even help stave off other conditions in the future. The jury is still out on that last part, but I believe they can do exactly that!